Google will be launching Pixel 3 and Pixel 3 XL smartphones later this year. There are already leaked images of the Pixel 3 XL. The device will be coming with a notch display and sports single rear camera. On the rear, it now comes with an all-glass back body and also gets wireless charging support. Alongside the Pixel 3 and Pixel 3 XL, Google is also expected to launch the Pixel-branded wireless charger called Pixel Stand. Today, we got to know that the Pixel Stand will also come with a few more features than just charging wirelessly. Once the Pixel 3 or Pixel 3 XL is docked, the Pixel Stand will make the Google Assistant active even when the device is locked. However, the users have to make the Pixel Stand as a trusted dock for the first time. Apart from adding the Pixel Stand as a trusted dock, the users also need to give permission to access your personal information for personalized recommendations and to answer the questions. Once docked, the device will also display the battery status via the At a Glance widget. The Pixel Stand will be a cheaper alternative to the Pixel 3 owners who want to try out the new Smart Displays. Although the Pixel Stand and Pixel 3 combination will only offer limited features compared to Smart Displays, the users will be getting them as a bonus with the wireless charger. As of now, there is no information about the pricing of the Pixel Stand. 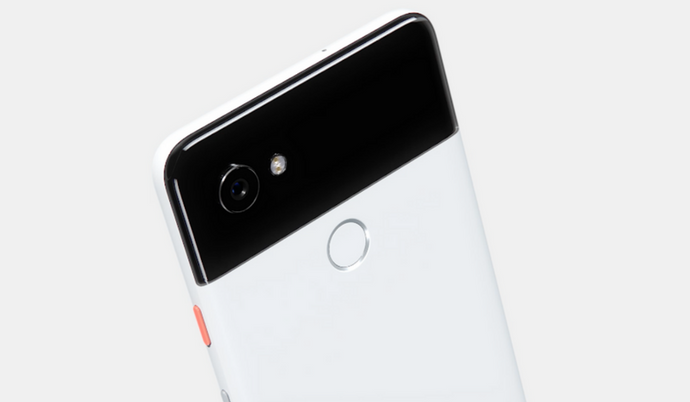 However, we expect the company to ship it for free for those who pre-orders the Pixel 3 or Pixel 3 XL. Stay tuned on PhoneRadar for more details! The post Google’s Wireless Charger will Turn Pixel 3 into a Smart Display When Docked appeared first on PhoneRadar.